Having a successful online business starts with a customer-friendly store. We can build that for you. 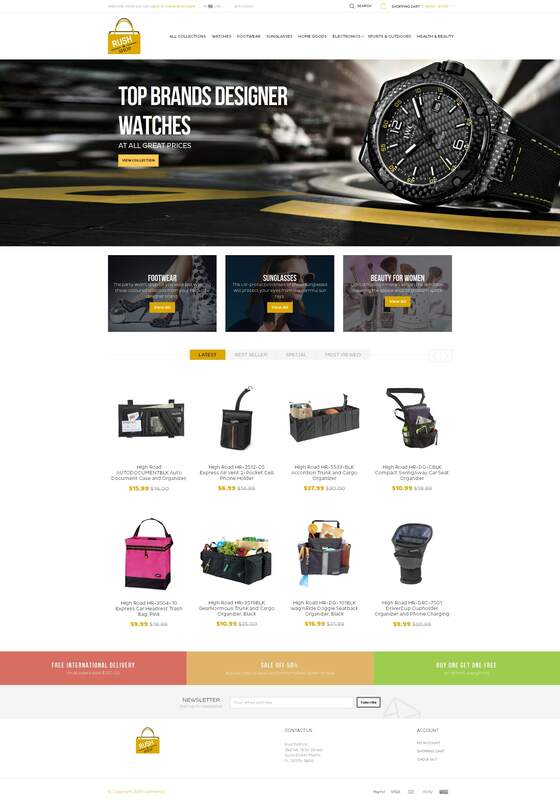 Cogniter Technologies has created dozens of customized shops using the Shopify platform. 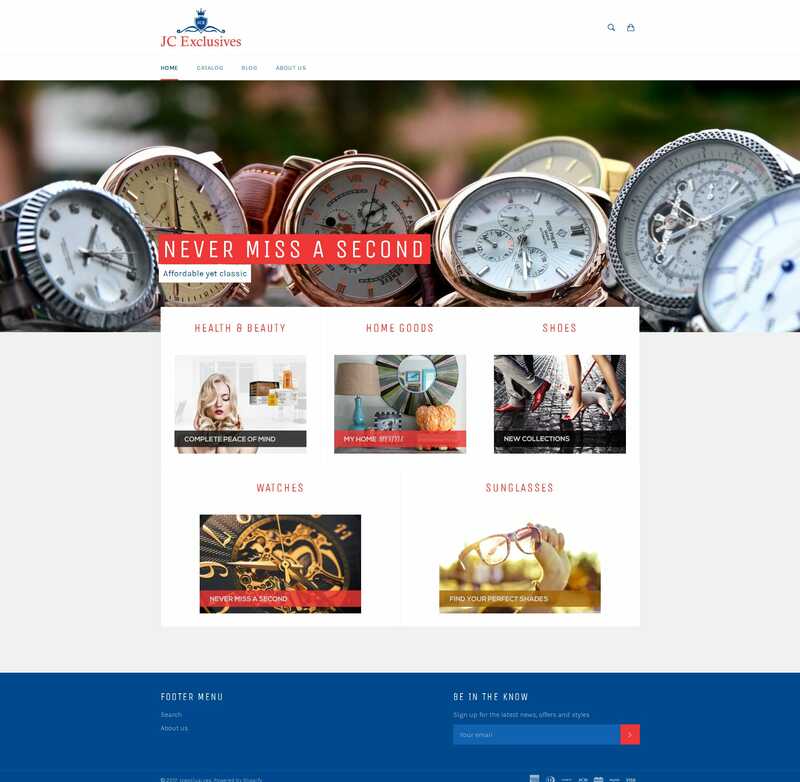 You can scroll down to check out our work. 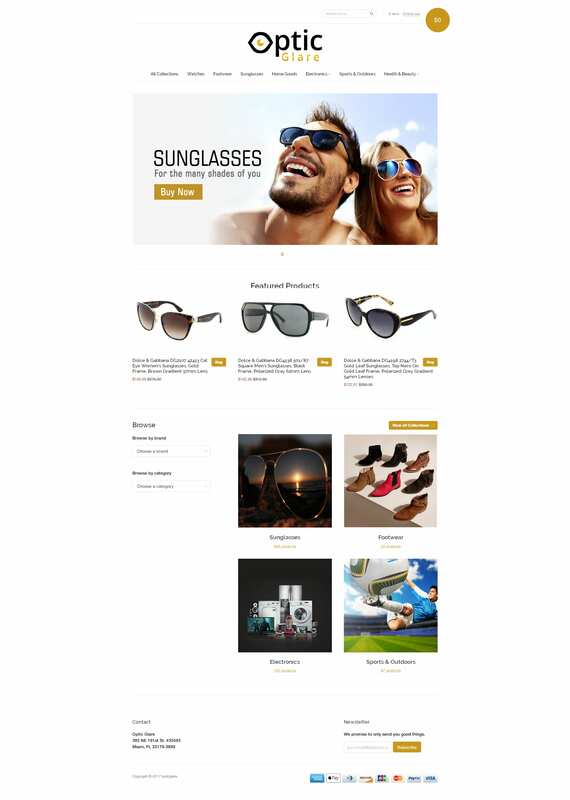 Shopify is a beginner-friendly e-commerce platform. 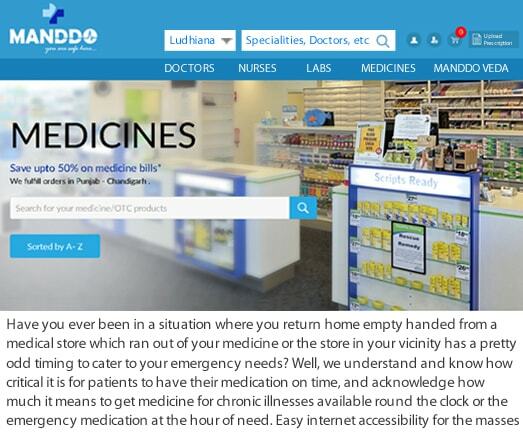 You can get a shop up and running rather quickly. 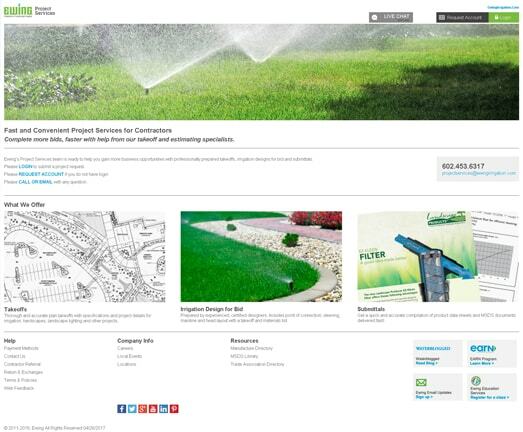 It’s highly customizable and offer hundreds of features. You can cherry pick the templates and features that chime in with your brand, its image, and values. There are dozens of apps that allow you to enhance the platform with custom features. 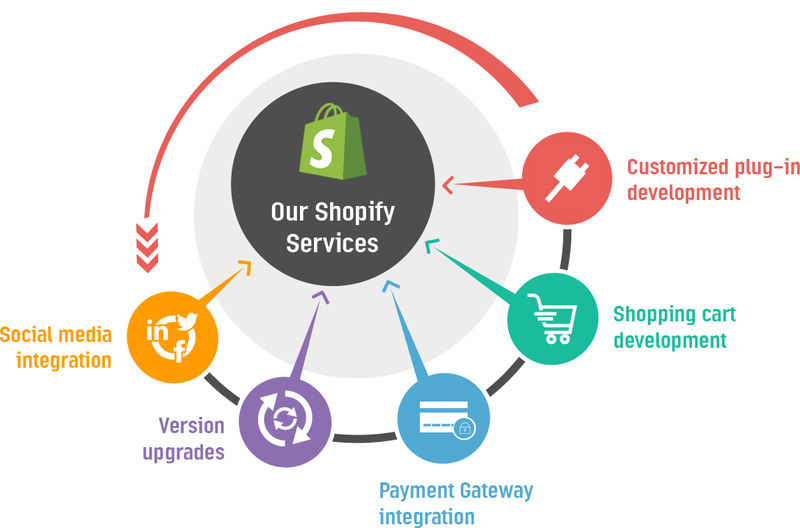 Shopify is more beginner-friendly than Magento, but than does not mean anyone can set up an online store like a pro. We are here to assist. First-timers can easily overshoot their budget with excessive expenditure on apps, templates, and features. They don’t have to. We help you choose correct templates, powerful features, and reliable apps – within your budget. Shopify is a robust platform but not unbreakable. We can ensure that your store stays up 100 percent of the time. Our developers are well versed in handling common issues. You will not want your store to resemble a thousand others. It’s not good for branding. 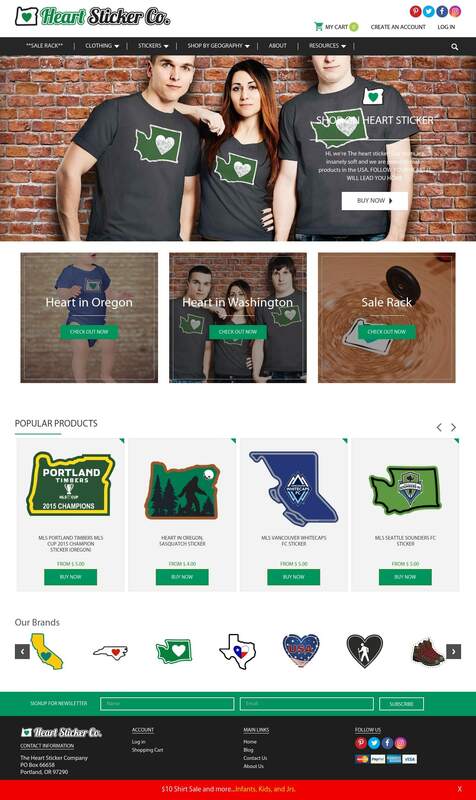 Our Shopify experts take care of customization and design. 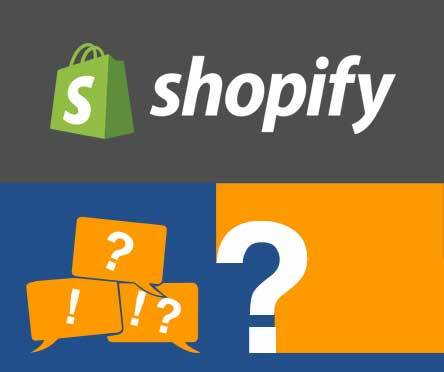 Few people are content with Shopify’s default features. Most business owners will want some under-the-hood changes. We can do that for you. I found Cogniter Technologies through a friend and decided to try them out because I trust his opinion. I usually don’t get excited about developers, but I can honestly say that Cogniter deserves SIX stars. They are light-years ahead than any Shopify development company I’ve tried out so far. I can recommend Cogniter to everyone I know. Stuart Cove's Dive Bahamas is Nassau's premier attraction featuring water-based activities. The company is divided into five divisions. Three divisions offer activities for tourists on the island - Dive Bahamas, Snorkel Bahamas and SUB Bahamas. 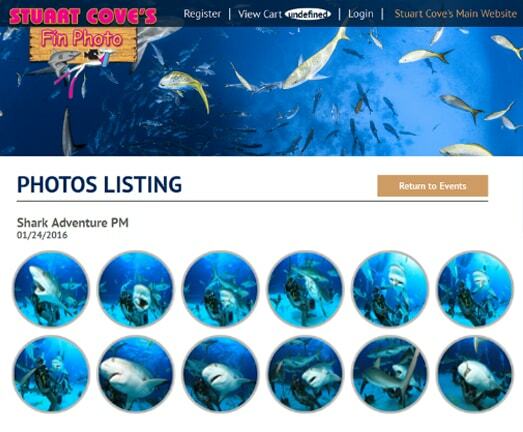 The remaining two divisions are Fin Photo and Stuart Cove's Underwater Productions.